We affirm our fundamental commitment to caring for people. A Health program for 100% of our staff was set-up and launched in 2007 following standards set by the New Brunswick Provincial Occupation Health and Safety Act. We affirm our fundamental commitment to caring for people. We are always looking for improved processes, policies, and practices to implement. 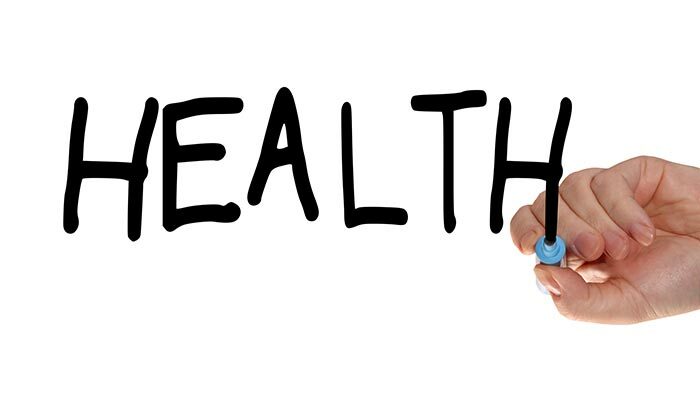 Maritime Hydraulic is always aiming to better suuport a positive approach to Health, physically and psychologically for everyone at the company. We are collecting hard data and constantly communicating with our staff about their concerns to better approach future changes.